At Foster Primary School we aim to challenge, encourage and inspire every child to reach their academic, social, emotional and physical potential in a safe, caring and attractive environment. 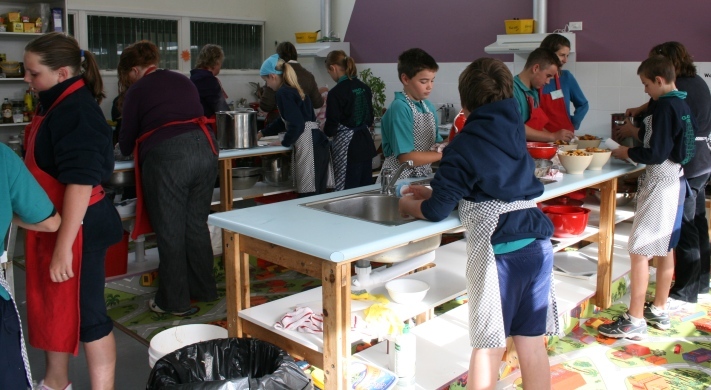 The school offers a range of specialist classes which appeal to different learning styles. Students are encouraged and supported to participate in a wide variety of extra-curricular activities at school, regional and state levels.